Over on One Universe at a Time, an article this last week expounds on the discovery of an Exoplanet with a large and complex ring system. Learn more here. Also, when it happened earlier this week, NASA discovered that the "Asteroid That Flew Past Earth Today Has Moon." Find out more here. Finally, on the NASA Jet Propulsion Laboratory YouTube channel, they recently shared a video showing "11 Years and Counting - Opportunity on Mars." Enjoy. 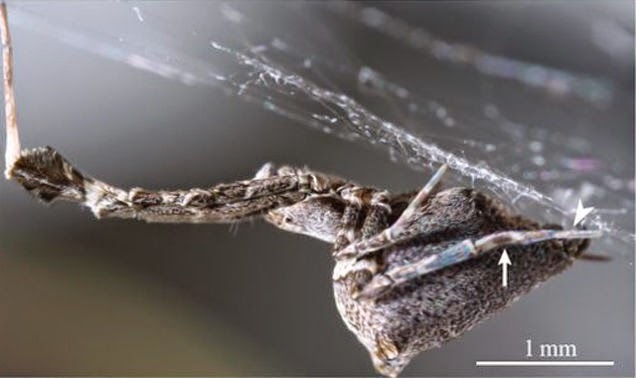 Over on gizmodo.com, they explain how "This Spider Catches Prey With a Web of Electrically Charged Silk" here. 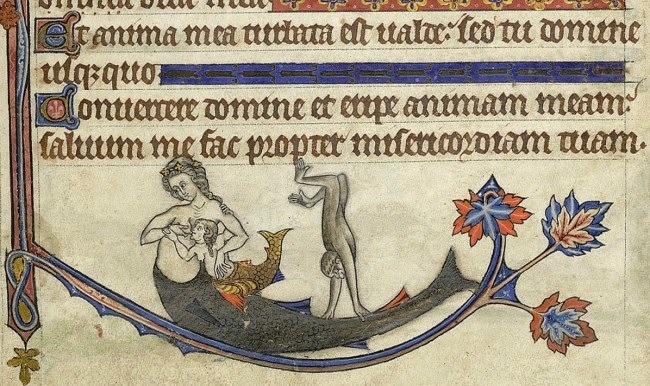 Over on the Medievalists.net website, they tell of "Animals on Trial" here. Finally, on the National Geographic YouTube channel, a recent video features "Zombie Parasites." Enjoy. Late last year on Live Science, there shared an article titled "Illuminating! 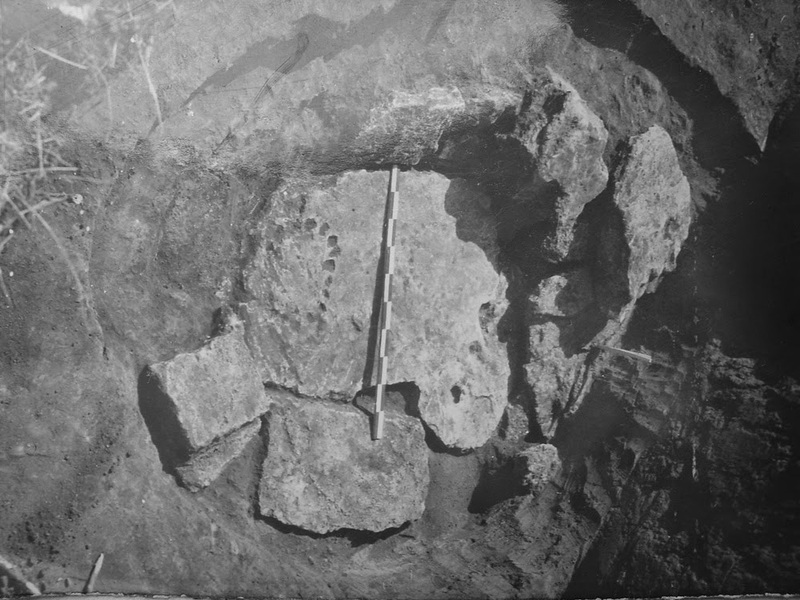 Ancient Slab May Be Sundial-Moondial" here. 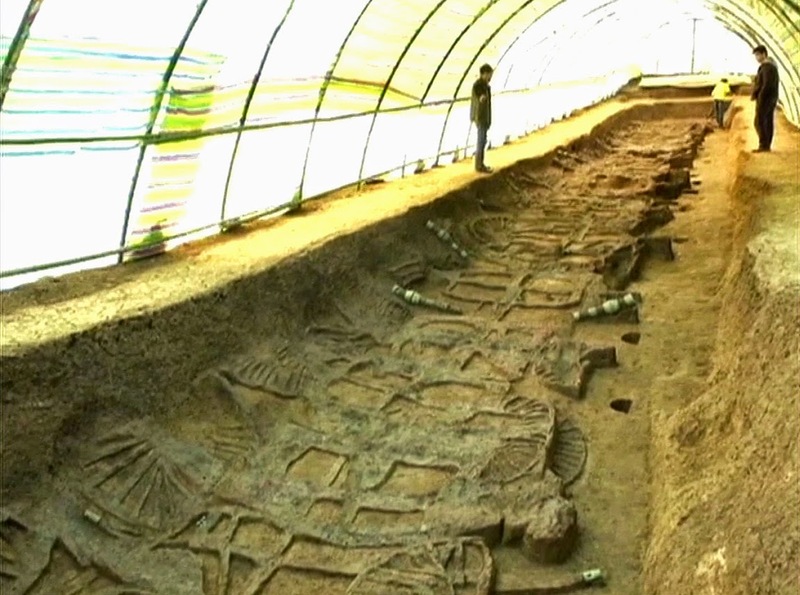 Also, on archaeology.org, they told of "Maya Cities Lost and Found" here. Finally, from inhabitat.com, a Facebook Friend recently pointed me to "Parasitic City Takes Over Decommissioned Italian Highway" here. Over on the Medievalists.net website, they give some "Tips on Surviving a Poisoning from Maimonides" here. 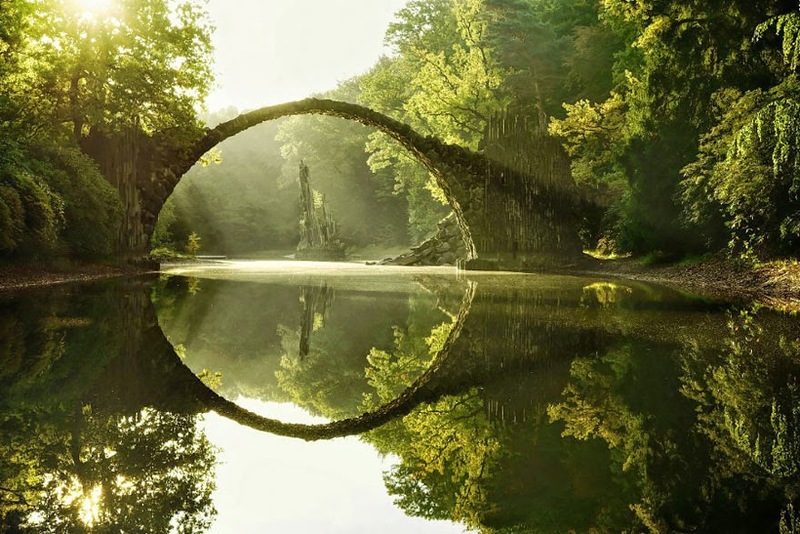 Also, Bored Panda shares some "Brothers Grimm-Inspired Fairytale Landscapes By Kilian Schönberger" here. Finally, on Slip Knot they share a pictorial showing when "Some Friends Venture Into The Paris Catacombs To Explore" here. 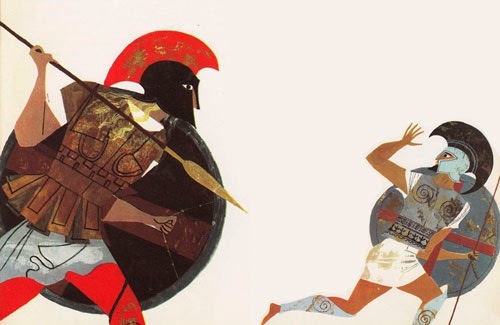 Over on brainpickings.org, check out "Homer for Young Readers: The Provensens’ Vibrant Vintage Illustrations for the Iliad & Odyssey" here. 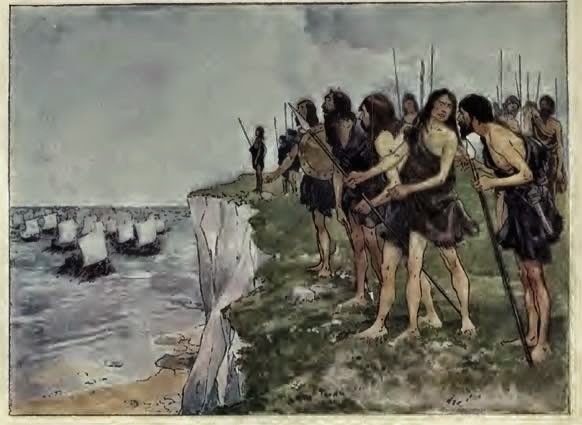 Also, on the English Historical Fiction Authors blog, there is an article titled "Changing Faces of Britain’s Natives" here. Finally, on the Medievalists.net website, see some "Beautiful Images from the Nuremberg Chronicle" here. 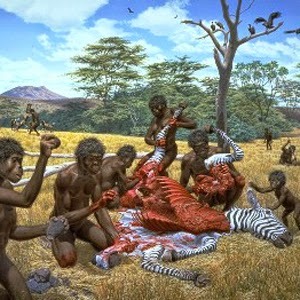 Over on Archaeology.org they explain how a "Study Suggests Co-Evolution of Tools and Talking" here. Also, the French Scout explains Types of Wine here. 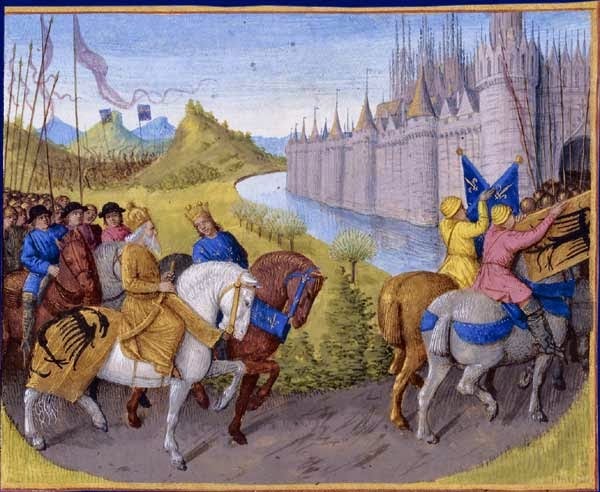 Finally, on the Medievalists.net website, they examine "The Challenges of Going on Crusade" here. Over on The Verge, a recent story explains how "Google could be funding SpaceX's satellite internet" here. 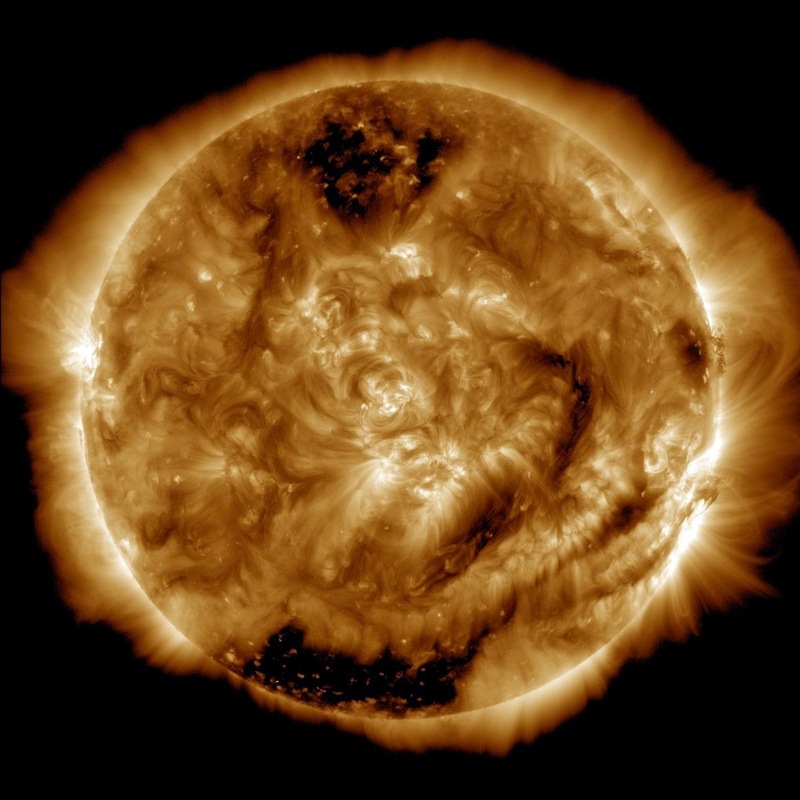 Also, on the NASA website they reveal that the "Telescope on NASA’s SDO Collects Its 100-Millionth Image" here. Finally, in the daveachuk YouTube channel, a new video a "Super-high resolution image of Andromeda from Hubble" telescope. Enjoy. 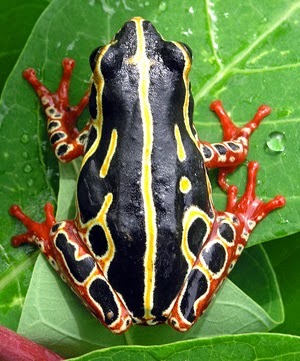 Over on scientificamerican.com they've shared "A brief introduction to reed, sedge and lily frogs" here. 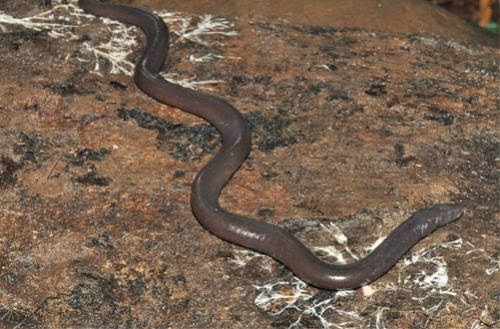 Also on Phys.org, "Scientists discover new species of legless amphibian in Cambodia's Cardamom Mountains" here. 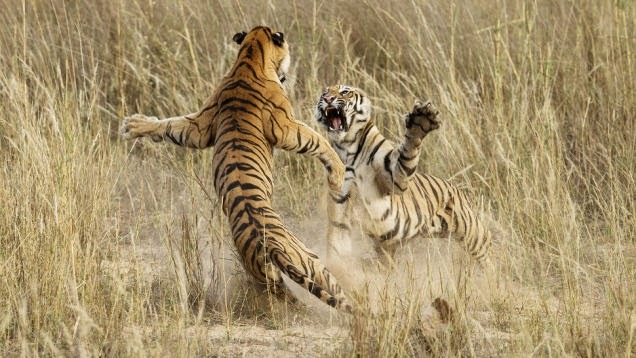 Finally, io9.com shared "The Winning Images From National Geographic's 2014 Photo Contest" here. 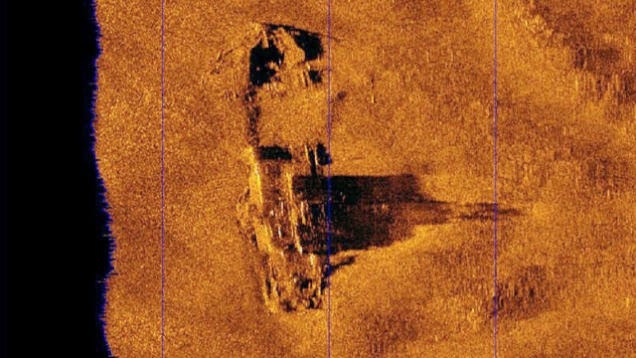 Last October, io9.com shared a story of the "Wreck Of The S. S. Connaught Discovered Off The Coast of Boston" here. 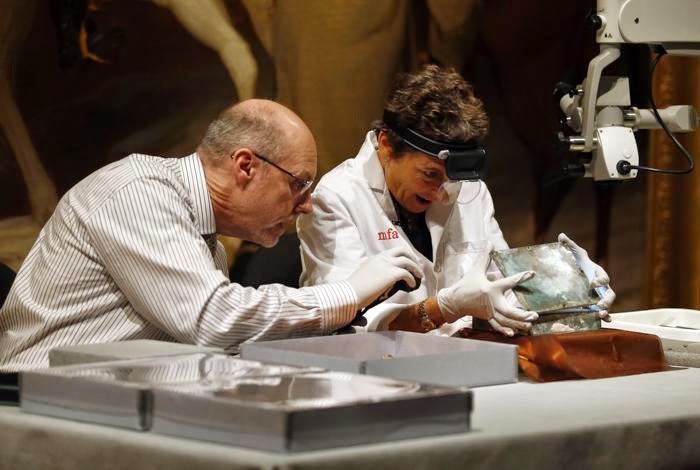 Also, on Boston.com they tell how the "MFA Opens the Paul Revere, Sam Adams Time Capsule" here. Finally, smithsonianmag.com describes "The Great New England Vampire Panic" here. 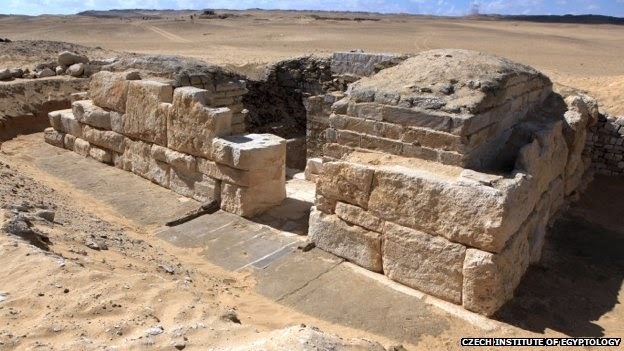 According to bbc.com, "Queen Khentakawess III's tomb [has been] found in Egypt." Read more here. 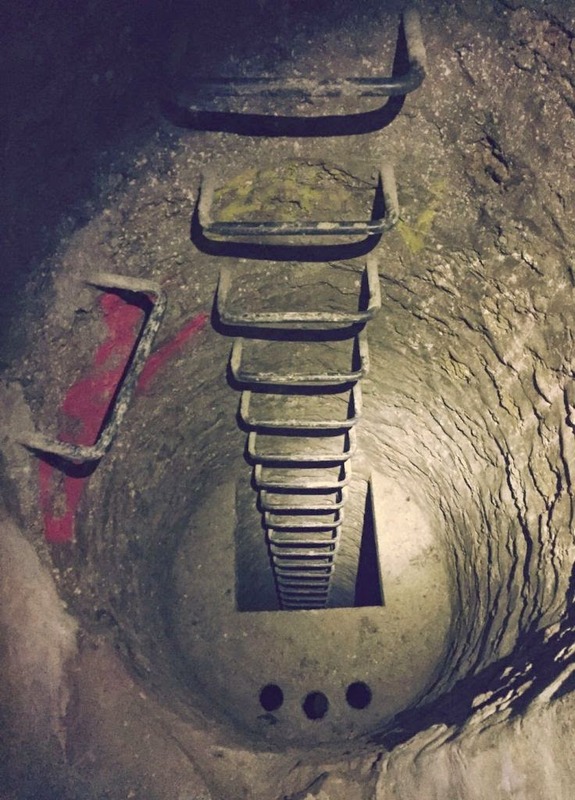 Also, archaeology.org tells us that the "Amphipolis Tomb Held Five Individuals" here. 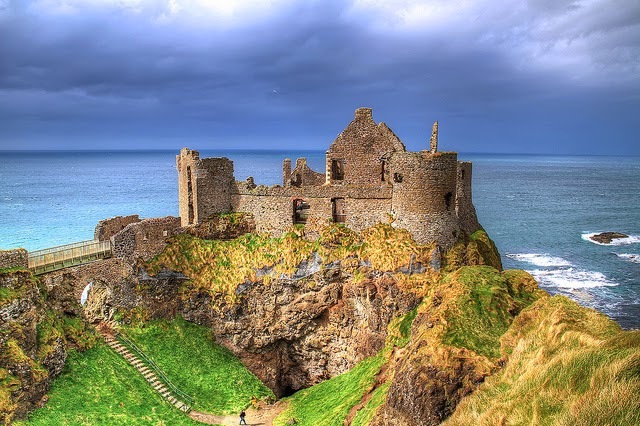 Finally, the Medievalists.net site shared the news "15th century ruins discovered near Dunluce Castle" here. I might have placed this post on the Creative Mountain Games corner of the CMG Blog Triad on Tech Tuesday or even on the MFWARS.com corner as part of The Sunday Miscellanea but because sounds and music are so tied to setting, and setting a specific tone for a campaign, I thought the Grymvald.com corner and The Tuesday Sundries worked best. First up, something a bit generic but quite useful for ambiance. It's asoftmurmur.com and you can find thunder, wind, rain and more here. Also, check out Tabletop Audio for all manner of ambiance and music here. Finally, beginning many years ago, I began a thread on EN World collecting links to many other music and audio related threads throughout the website. Check those out here. 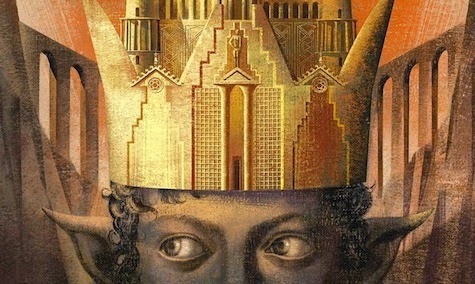 If you're looking for a novel-based setting that won't have the author slipping in any surprises on your down the line, check out an article on Tor.com titled "Never Wait for a Sequel Again: 17 Standalone Fantasy Novels" here. Also, io9.com proclaims, "Now This Is The League Of Extraordinary Gentlemen Movie We Deserve" and you can watch a short trailer for it here. 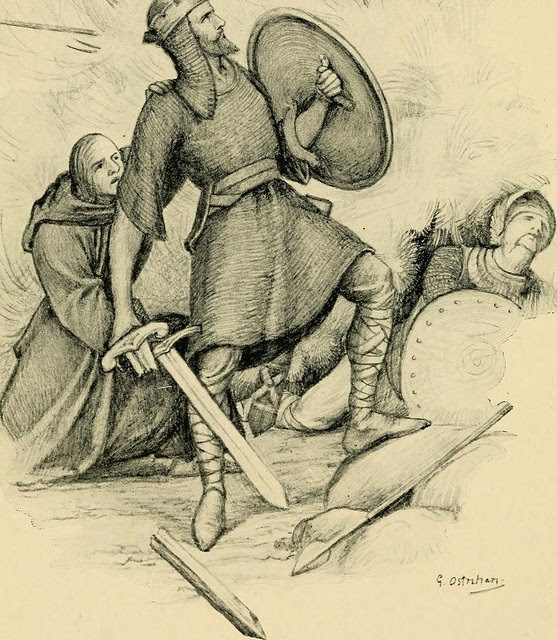 Finally, the Medievalists.net website featured a paper titled "The Anglo-Saxon War-Culture and The Lord of the Rings: Legacy and Reappraisal" here. 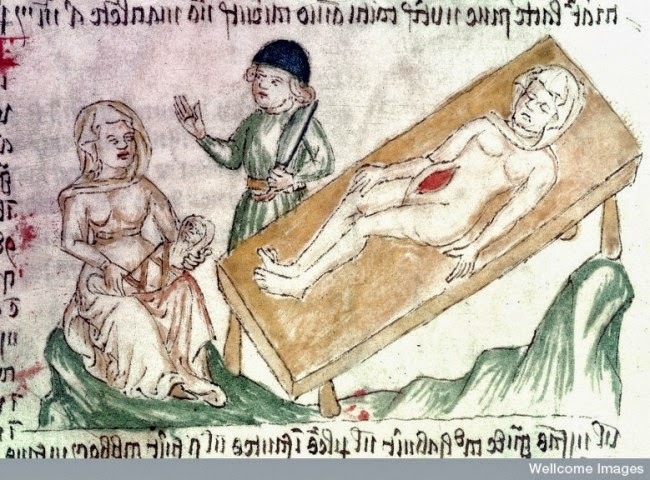 Three from the Medievalists.net website this week, the first being an article titled "Have eye or ear problems in the Middle Ages? Mother’s milk was often the cure" here. Also, another expounding on "Youth and Old Age in Late Medieval London" here. 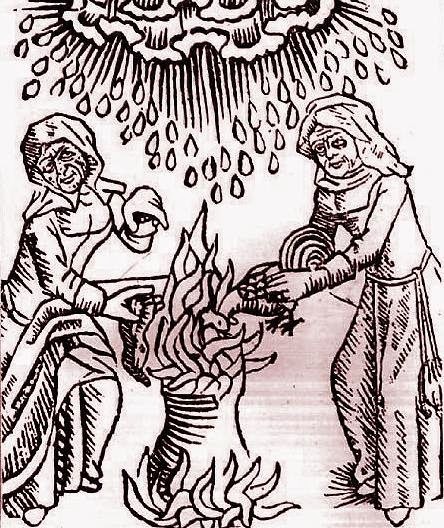 Finally, an article featuring "Advice Concerning Pregnancy and Health in Late Medieval Europe: Peasant Women’s Wisdom in The Distaff Gospels" here. 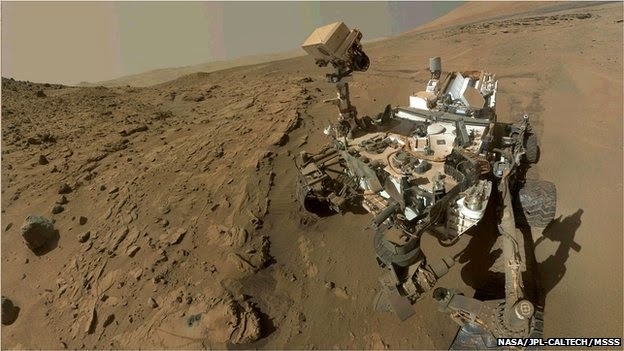 A recent article on BBC.com details "Methane 'belches' detected on Mars" here. 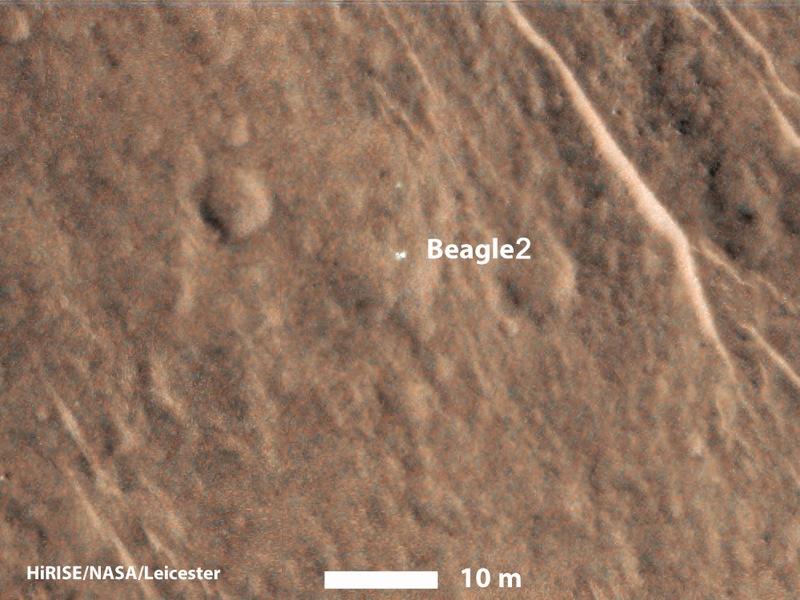 Also, according to NASA, the "Beagle 2 Mars Lander, built by the United Kingdom, has been thought lost on Mars since 2003, but has now been found in images from NASA's Mars Reconnaissance Orbiter." Read more here. 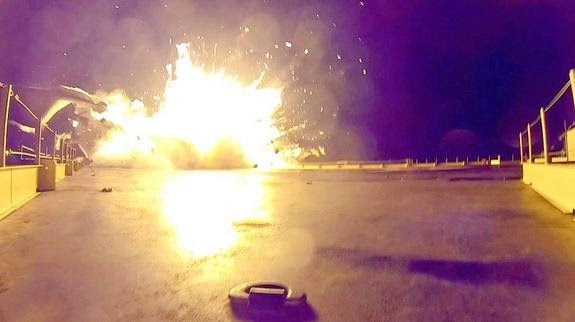 Finally on Space.com, "See SpaceX's Rocket Landing Crash Up Close" with the photos and video here. 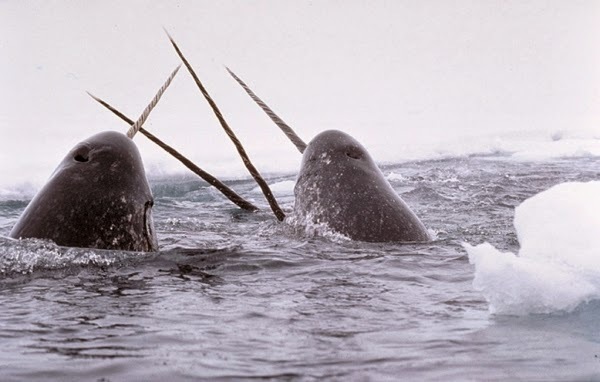 Recently on Tech Times, an article expounds on the "Narwhal tusk - Scientists finally solve its real purpose" here. Fingers crossed for jousting, anyone? Also, on the National Geographic YouTube channel, "Natural Springs Offer a Unique Encounter With Manatees." Enjoy. 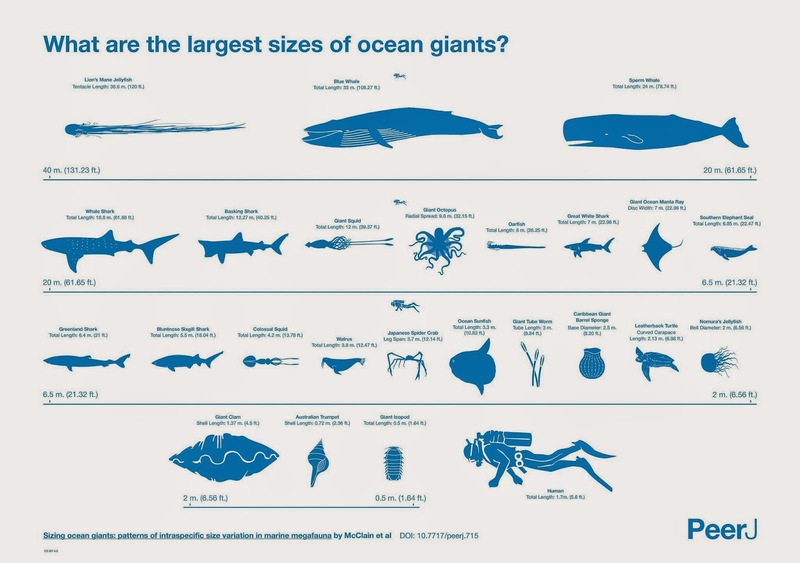 Finally, over on the Motherboard website, Victoria Turk asks, "Just How Big Are the Biggest Sea Monsters, Really?" Find out more here. Over on the History, Interrupted website, they recently took a look at how "Snow (Almost) Always Looks More Fun in Pictures" here. 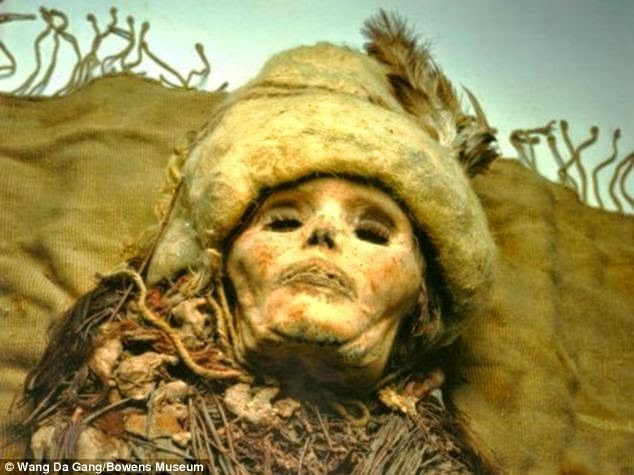 Also, about a year ago on the Daily Mail website, they tell the tale of the "World's oldest cheese discovered on the chests of 3,500-year-old Chinese MUMMIES" here. 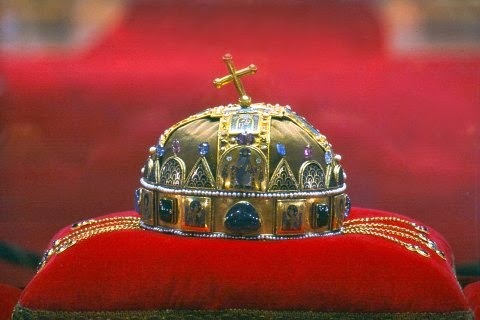 Finally, "In the year 1440, a servant woman named Helene Kottanner is given the task of stealing the crown of the King of Hungary. Helene tells us how she did it." Read more on the Medievalists.net website here.